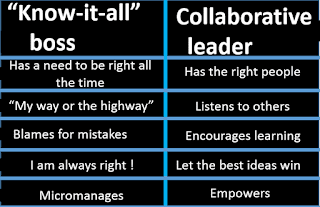 Why 70% of middle managers fail to become leaders? Harvard Business School scholar John Kotter has argued that there are three fundamentals processes for effective leadership that a lot of managers have failed to grasp. Establishing a compelling direction, a vision for the future and the strategies for how to get there. Aligning people, communicating the direction, building share understanding, getting people to believe in the vision and then persuading and influencing people to follow that vision. Motivating and inspiring people to enact the kind of change that you have articulated. Kotter further argued that finding people with leadership potential is much more difficult than finding people who are good managers. Since driving change is much more difficult than striving for efficiency and meeting near-term financial and nonfinancial targets. "A leader is not simply someone who experiences the personal exhilaration of being in charge. 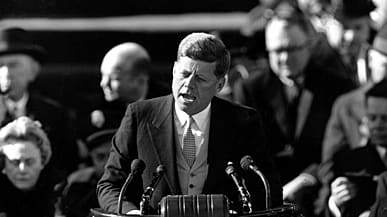 A leader is someone whose actions have the most profound consequences on other people's lives, for better or for worse, sometimes forever and ever." When you are responsible for managing and leading people, you have the opportunity to make a profound impact on your employees, but it’s up to you as the leader to recognize that your staff are your most prized asset. Leadership is about people, it's about inspiring people to believe that the impossible is possible, it is about developing and building people to perform at heights they never imagine and it's about making a positive impact on your community, your school, your team, your staff and by extension your pupils. Leadership is never about tearing people down and making people feel less than themselves. 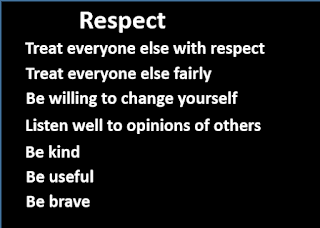 If you want to be a great leader you must first start with being a better human being. Does your school fully grasp the impact of culture on performance? Do leaders understand their culture for what it is and are they able to identify what they want it to be while working to fiercely protect what must never change? Not all are convinced by positive psychology and the power of positive thinking, but authentic positivity plays a vital role in aligning and strengthening a school’s culture. 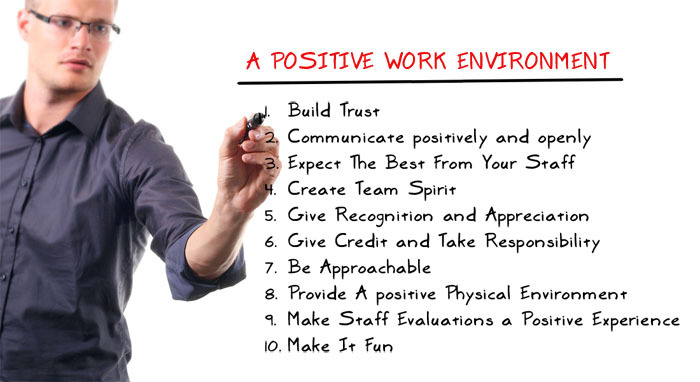 Schools that find ways to emphasize a positive outlook and attitude are more likely to see improved performance and motivation among staff. 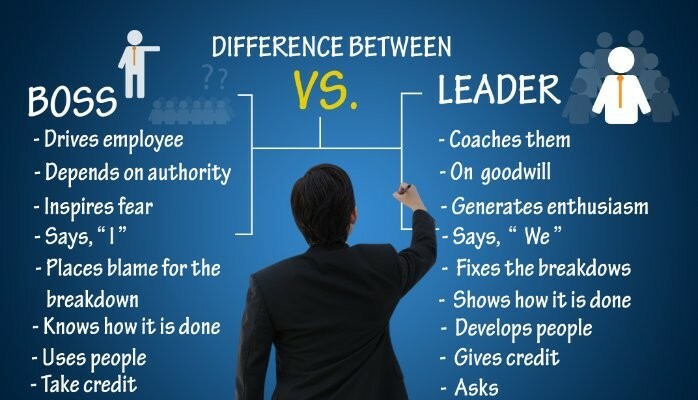 However strong leadership is more than having a charismatic head of the school. Yes, a strong leader is where it starts, but great leadership, in clarity, has the opportunity to inspire at a level that cascades across the whole school in order to embolden, motivate, and steer toward even greater success. Is it a purposeful choice or an accidental consequence? Thank Someone for something they did but weren’t expecting to get thanked for – be specific about what it was and why it was helpful or important; be sure to coby their boss. Smile and say “Hi” to twice as many people as you normally would – but be genuine in your smile. Start a meeting off by sharing something positive that is going on in your group, project, work etc. Encourage others to do the same. Find some occasion to celebrate with others, whether it be a project milestone, birthday, new house, etc. Pass around a card for people to sign or make a sign. Anonymously post a positive quote or picture by the copier, coffee machine or some where else that receives high foot traffic so that others can see. When someone disagrees with you about something at work, think “how interesting” instead of immediately getting defensive. If you have a meeting with only one or two other people, make it a walking meeting; get outside and get your blood pumping. Add some light fun by picking a day for a dress-up or desk-decorating theme – ex. hat day, wild sock day, or decorating with flowers, pictures of tropical places, etc. Do something kind for someone else (especially someone who wouldn’t expect it). Offer to help them with something, give them a snack or treat, or simply ask them how their evening or weekend was or about something going on in their life. "Embracing social media isn't just a bit of fun, it's a vital way to communicate, keep your ear to the ground and improve your business." Albert Einstien famously said, "a life lived in the service of others is worth living." Passing on your knowledge and experience to others that otherwise wouldn't have had the opportunity to do so is a gift of service you should take seriously. When leaders are social they get the opportunity to show they are human and can connect with their people on a human level. David Rubenstein once said, "What do most people say on their deathbed? They don't say I wish I had more money or I wish I worked more. They say, I wish I would have spent more time with my family and done more for my society and community." By being social, you can do more for your society, community, and the people underneath you. 3. 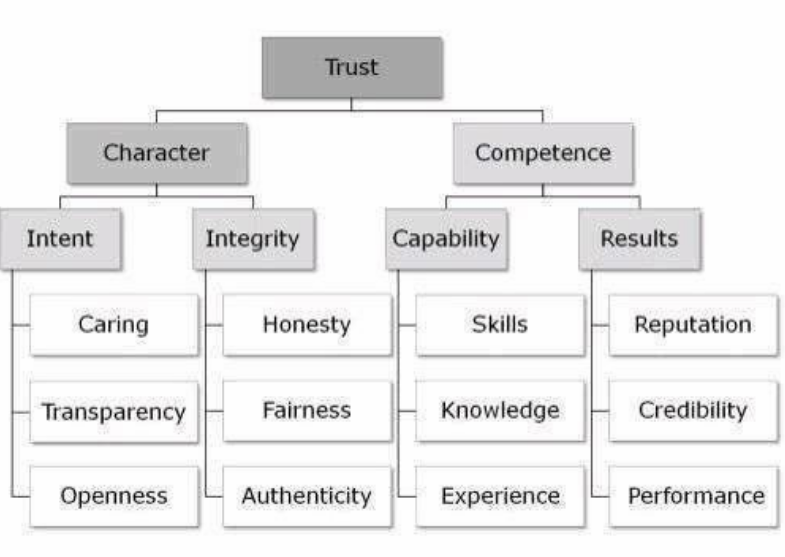 To connect with your people. Social Media provides a great opportunity to connect with people if you don't get the opportunity to do it in person. You have to know how important the digital world is in many people's lives and go be active with them. One of the hardest parts of any leader's job is consistent communication. Social media provides an unbelievable medium to communicate with people across geographies, time zones, and demographics. about knowledge, life experience, vision for the team, or individual team member achievements. Approximately 2 million people are graduating from colleges and universities this year and they spend 135 minutes a day on social networking sites. Using social can attract top talent from the competition. This was what John F. Kennedy implored in his inaugural address in 1961. Truly effective and inspiring leaders aren’t actually driven to lead people; they are driven to serve them. For a leader to be a leader, they need a following. And why should any individual want to follow another individual unless they feel that person will look out for them and their interests? they need to perform at their best. The more we do that, the more we will earn their trust so that when we need them to go the extra mile, they will ... gladly. Leadership is as much about environment as it is about practice. People should generally feel that we’re there to help them be the best version of themselves. A leader’s job is not to do the work for others, it’s to help others figure out how to do it themselves, to get things done and to succeed beyond what they thought possible. In response to this you may reply with "What do you mean... what are you lacking?" Often their reply would be that they feel they lack authority and would like to be able to tell others what to do. However when the teacher is then challenged to list all the times that the Headteacher or SLT has directly told them what to do... when they feel they have been ordered around... often they cannot think of many examples at all. 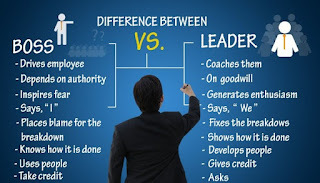 It would be a painful day to day experience of leaders relied on their authority to work with staff. "So what do I need to do to become a leader, then ?" Forget the mistake, remember the lesson. Leaders do not need to be perfect. They need to be inspiring. Do you have a healthy environment at work where people are not afraid to take responsibility for failures and mistakes? Rapid learning and progress are more likely to be made if the culture remembers the lesson and not the mistake. In such schools there is no fear - only respect. In such schools teachers are not expected to be perfect - the expectation is to be creative, energetic, supportive and helpful. It all starts with leadership. Do you show that you aren't afraid to be open about your own imperfections, shortcomings and mistakes? Cognitive Bias - are you aware? What might cognitive bias look like in education? This is named after an experiment at the Hawthorne Factory in the US. Keen to find out how their staff could be more productive, the owners of the factory observed them. Knowing that they were being watched, the employees worked much harder and productivity increased. When they were no longer being observed, productivity returned to normal rates. This has some interesting implications for teacher observations, as it is difficult to give someone feedback on how they are doing if your mere presence alters how they act. Having regular low-stakes observation that focuses on feedback rather than judgement should go a long way to remedying this. Likewise, if pupils are undergoing an intervention to improve a particular area and they know they are part of an intervention, it will probably impact their subsequent behaviour. This is why subtle and stealthy interventions are likely to have greater impact. 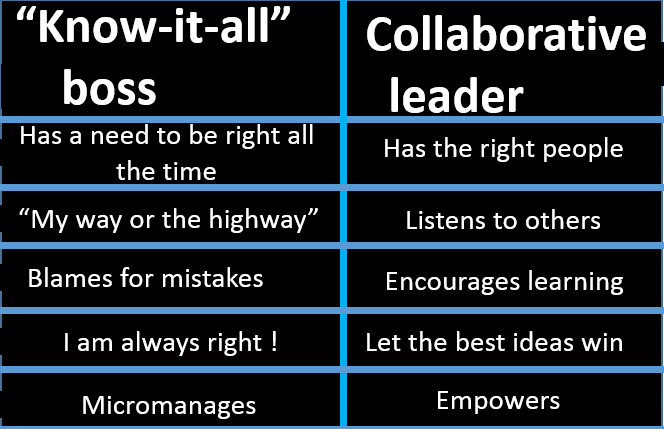 Leadership - It is not all about me! One of the greatest things about leadership is that we all bring something different to the table. If you were to read articles on good leadership qualities, you would usually see factors like integrity, effective communication and influence. 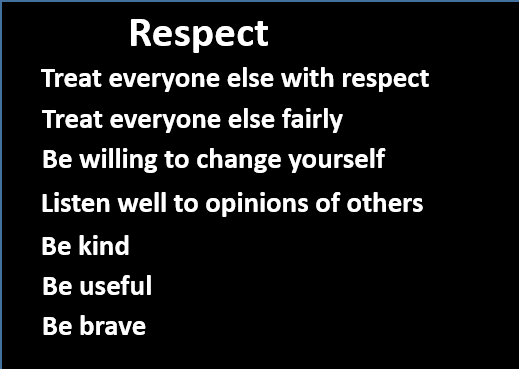 These are all wonderful qualities of a leader, but to stand out as a leader —you need to put people ahead of yourself. Profile of Women - Star Wars not yet groundbreaking! Even in a movie where the protagonist is a woman, Star Wars is still biased towards male actors. 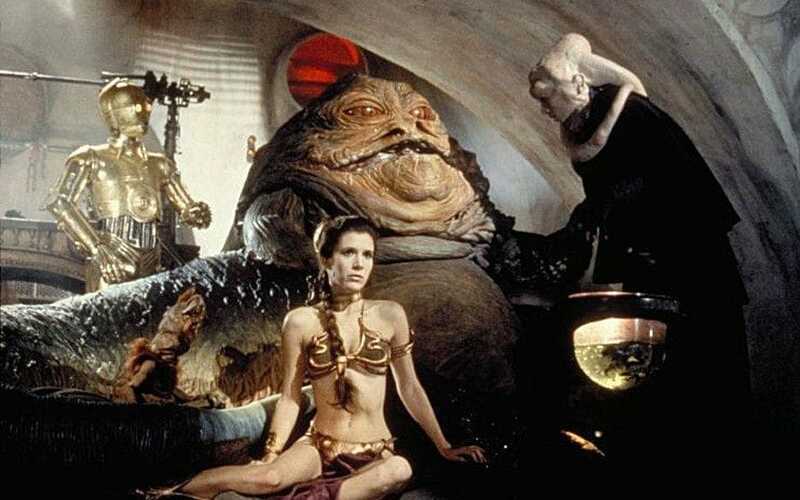 A new study has ranked the Star Wars films by the amount of time given to female characters – and the original 1977 movie is at the bottom of the pile. According to Glasgow University lecturer Dr Rebecca Harrison, in Episode IV: A New Hope, women (a category which here includes female robots and aliens) get just 15 per cent of the film's screentime. Explaining how she arrived at the figures in a blog post, Harrison said that non-speaking characters were not included, and that the definition of "women’s screen time" excluded scenes in which women appear in the background while men talk, or in a purely passive role as a "visual object". The most recent film included by Harrison, 2017's The Last Jedi, comes top with 43 per cent. Teachers can learn a lot from the world of competitive sports when it comes to making small changes to improve their practice, says this head of department. When it comes to education, we are the professionals. We are the elite and the experts who can benefit from this level of fine tuning. Once we have got the basics right, we can look for those small tweaks to our practice that might not seem like much on their own, but as a combination could make a huge difference to the children we teach.